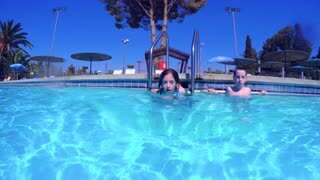 Search Results for "Boy in swimming pool swim underwater"
Young boy swimming underwater. Luxury resort swimming pool with children and families having summer vacation fun. Swim diving into water. Underwater camera view. HD 1080 video. Don Despain of Rekindle Photo. 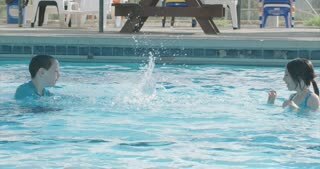 Young boy runs jumps into swimming pool. Luxury resort swimming pool with children and families having summer vacation fun. Swim diving into water. 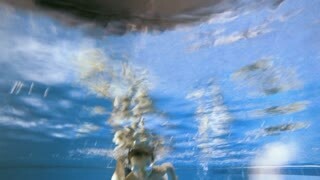 Underwater camera view. HD 1080 video. Don Despain of Rekindle Photo.